Adobe Spark with Premium Features allows you to create truly custom stories, videos, and images, all using your brand, your colors, and your logos. 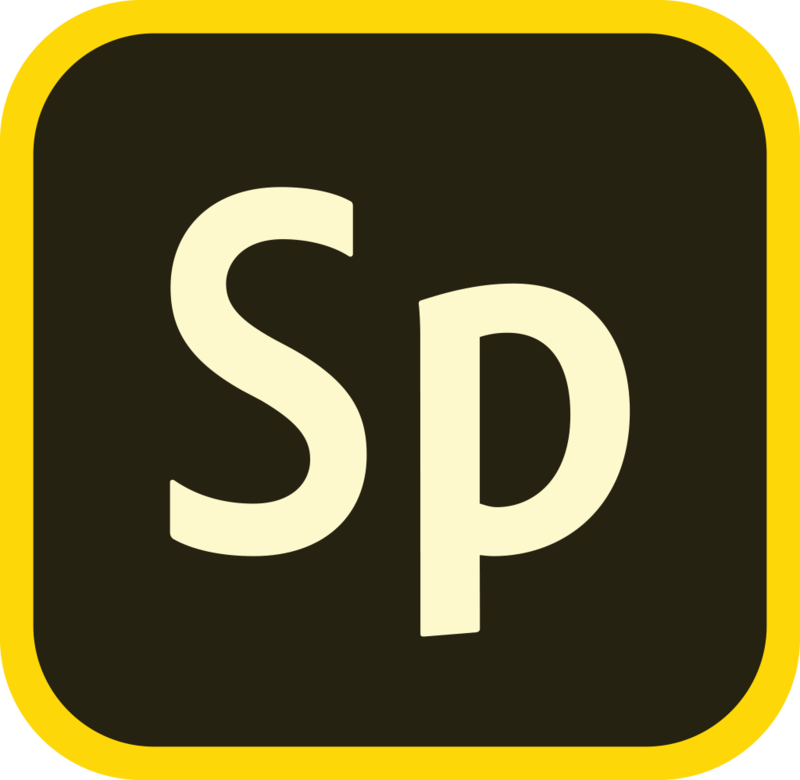 While Adobe Spark is free to use, access to Adobe Spark Premium Features requires that you make an in-app purchase and buy a subscription plan from right inside of any of the Spark iOS apps. Note: You only need one subscription. Purchase a subscription to Premium Features in any one of the Spark apps, and you'll have access in all three apps (Spark Page, Spark Post, Spark Video).